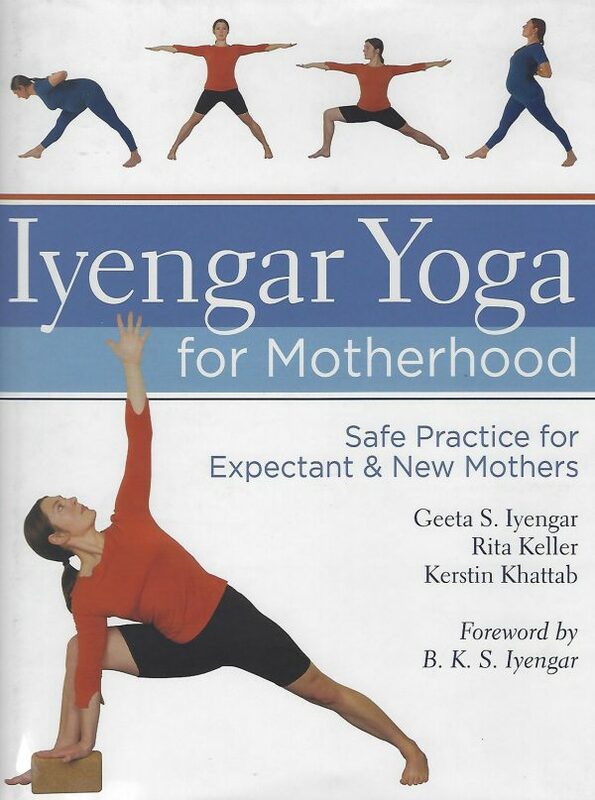 Ivengar Yoga for Motherhood is a comprehensive, authoritative, and encouraging guide that mothers-to-be and instructors alike will find invaluable. 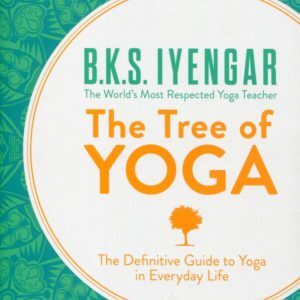 Detailed, illustrated descriptions of recommended asanas for either beginner or advanced students are presented along with recommended sequences for Women prior to conception, during each of the three trimesters, and after deliver. 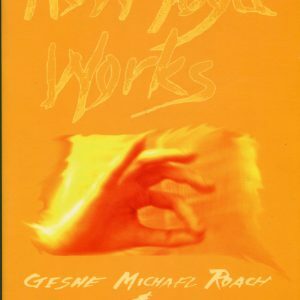 With colour photographs providing clear instruction on how to properly and safely assume the poses, this trusted reference makes a perfect gift for expectant and new moms.